OUR PAST 2014 SPRING CONCERT! 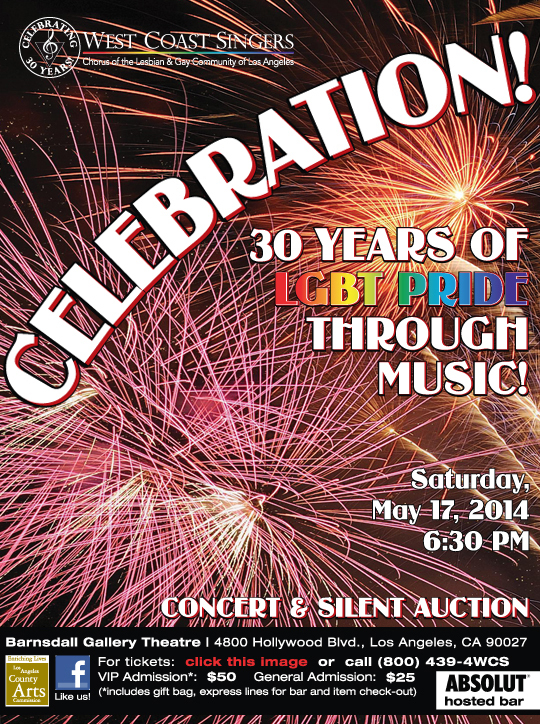 30 Years of LGBT Pride Through Music! 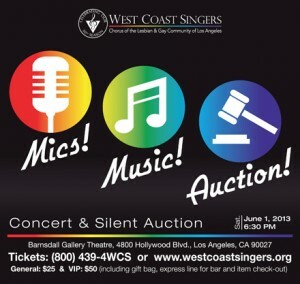 Enjoy our silent auction, small bites, ABSOLUT cocktails and of course the concert. We turned 30…with everyone watching. We had a great time turning 30, the new 20! Thank you to all who joined us and to our auction bidders, silent and live, you really made it a party to talk about for our next 30 years. The concert was full of some past songs that we can’t seem to let go of and new songs that continue to shape and define us towards the future. Featuring more entertaining song mash-ups and beautiful arrangements it was a concert not to be missed. Our LIVE auction featured three exciting items! We were able to secure the exotic African Safari Trip, a week stay on the island of your choosing in Hawaii or a coastal get-a-way for 3 nights and 4 days to a beautiful Oregon home that sleeps up to 12 people. We Just Started the Holidays Right! 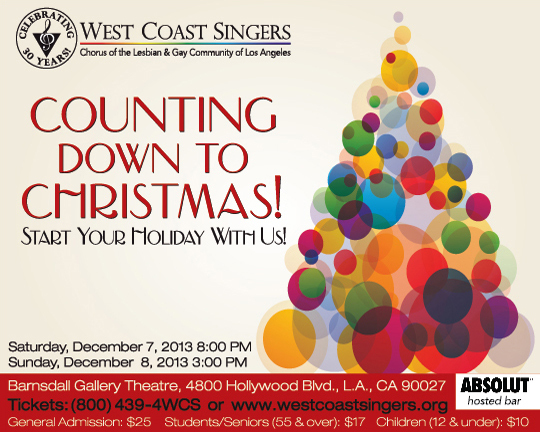 Sunday, Dec. 8th at 3:00 P.M.
Getting in the mood and filled with the holiday spirit could not be easier when you make it to our annual holiday concert. Our holiday concert, the first weekend in December every year, comes just in time for you to enjoy the entire holiday season! This past concert also included the chance for two audience members (a winner each concert) to win $500 in our new Raffle! OUR PAST SPRING ENCORE CONCERT! 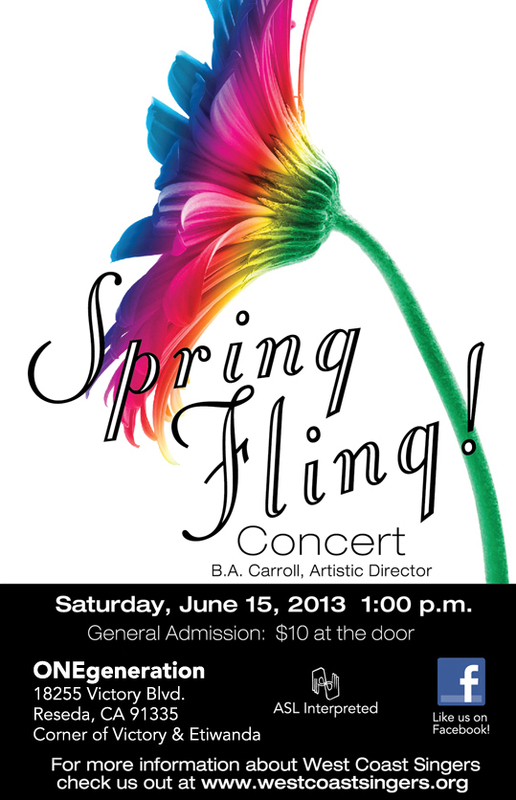 SATURDAY, JUNE 15, 2013 at 1:00p.m. Our 2013 Past Spring Concert!